DXracer's chairs are well known around the eSport scene and the gaming chair of choice for eSport players and their followers. 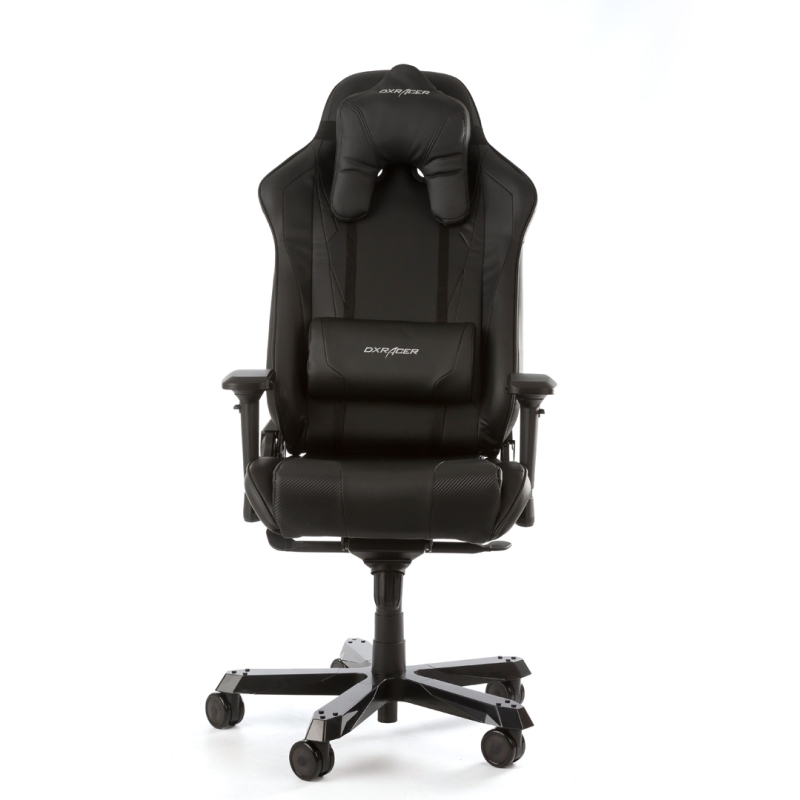 In DXRacer’s Sentinel Series you will find models with a full size steel framework, a strong aluminum base, 4 dimensional armrests and a high backrest for extra back support. 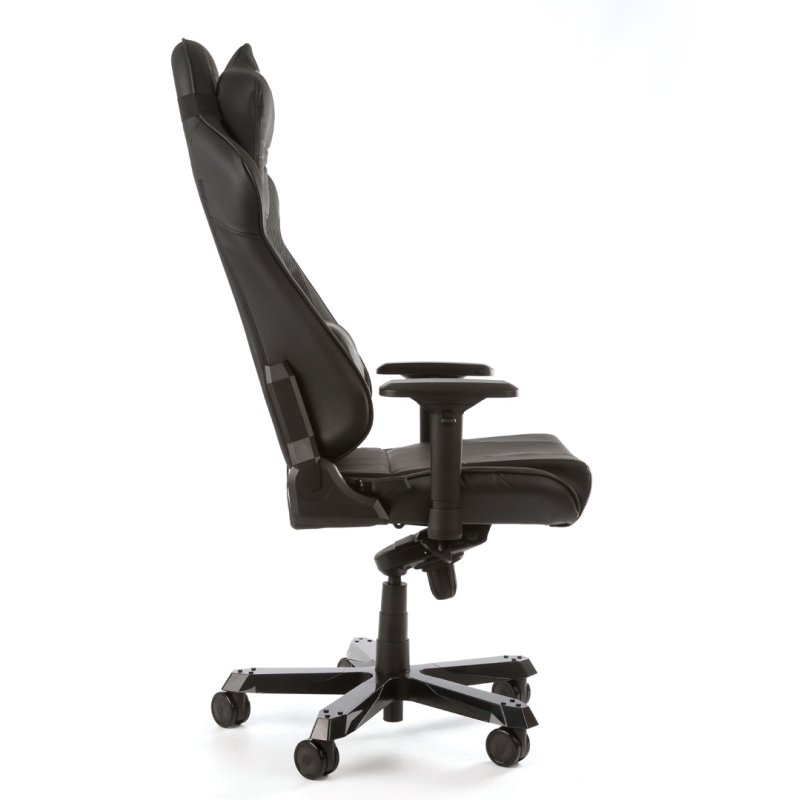 The chair comes with a multi-functional tilt and an adjustable back angle up to 120°. 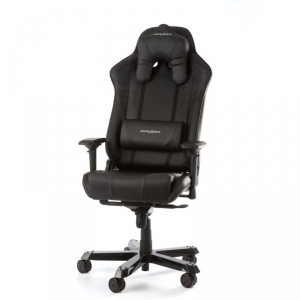 The seat is made from high density cold cure foam covered with durable PU leather. 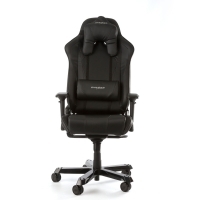 Thanks to a superior quality of all the chairs’ components as well as ergonomic design – this chair will sure live up to the high standards of a lot of gamers out there! Recommended maximum length is about 205 cm and maximum load is 160 kg (approx. 353 lbs).